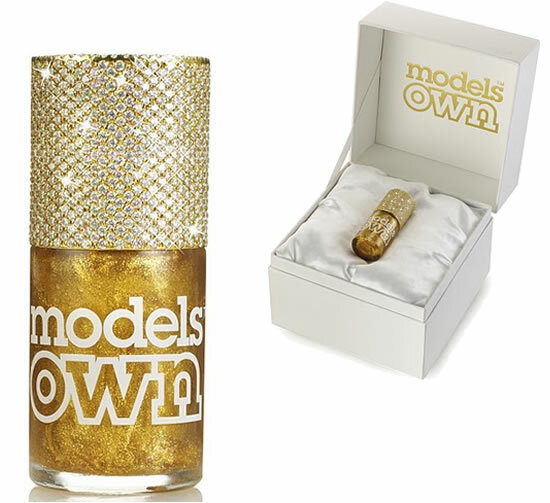 Offer your nails the opulence they need, but… Would you pay about $130,000 for a nail polish ? What makes it so exclusive is that the outside has a total of 1,118 diamonds inlaid. It is available at British jeweller Frost of London. Also a £5 “ready to wear” version of the polish launches in December.